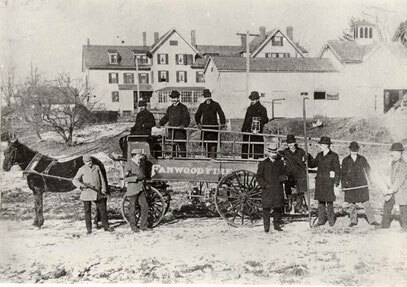 The first fire company wagon and original volunteers, circa late 1890's. The horses were borrowed. This wagon was in service for over 30 years. Before the horse wagon, there was only a hand-pulled hose cart. It was restored and remains stored in our building today. 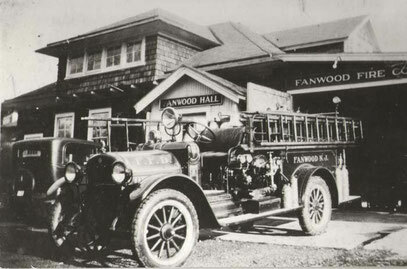 Engine 1, Fanwood's first motor driven fire engine, was a 1923 REO Speedwagon purchased for $4,469. 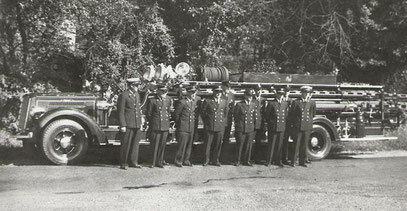 Only six members of the Fire Company had driver's licenses. 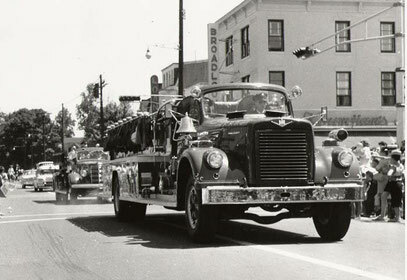 Engine 2, a Mack Type 75 quadruple combination truck, was purchased in 1936 for $12,500. It was the Fire Company's first hook-and-ladder. 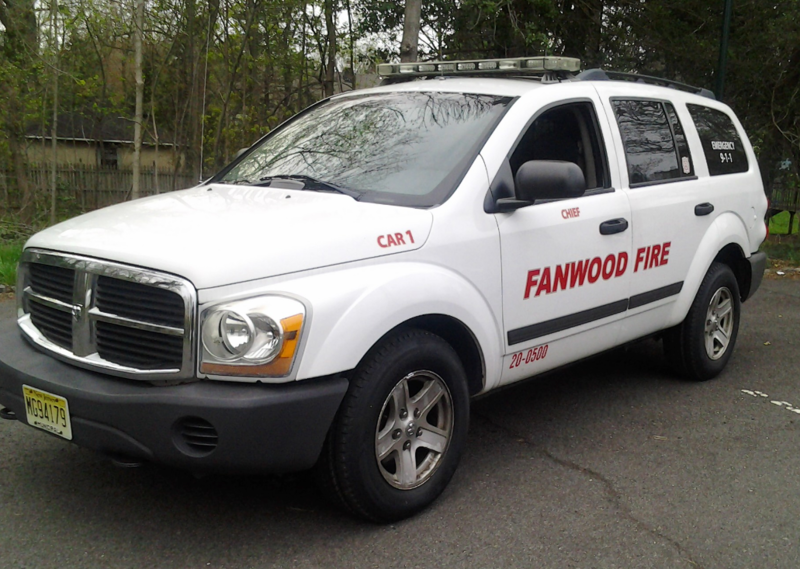 Having a second fire engine greatly reduced the borough's fire insurance premiums. 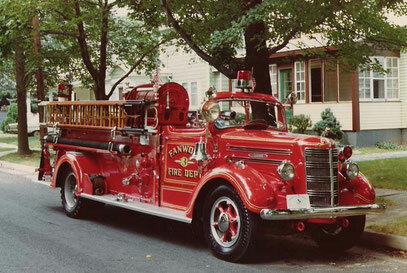 Engine 3, a 1947 Mack Type 45 triple combination truck, replaced the REO Speedwagon. 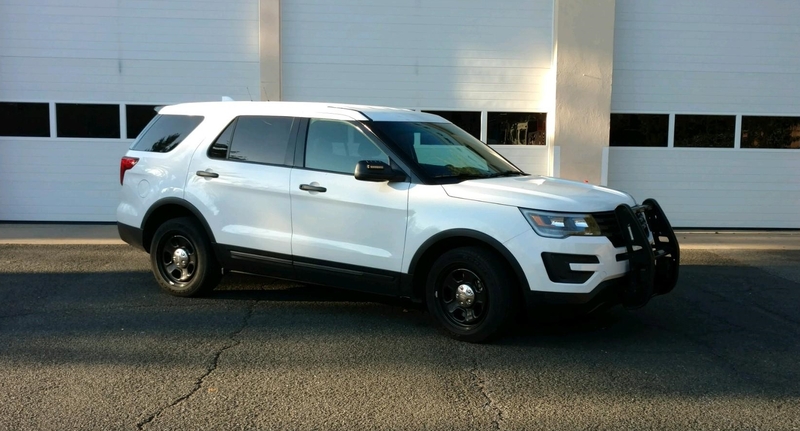 It cost $8,486. 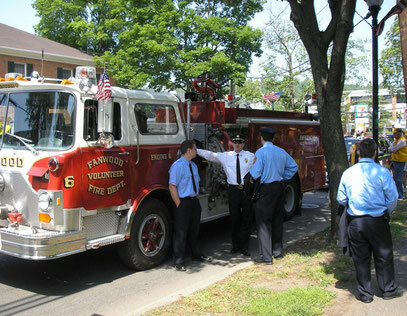 You can still see Engine 3 driving down North Martine Avenue during our annual Memorial Day Parade. Engine 4, a 1960 Great Eastern, replaced Engine 2. It boasted aluminum ladders and a generator. 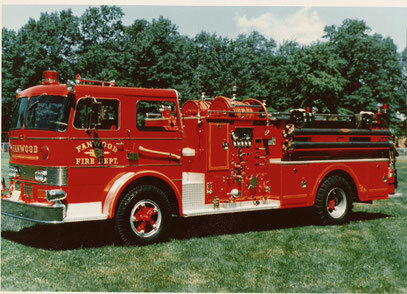 Engine 5 was a 1965 Great Eastern triple combination. It was too big for the fire building at the time, so the floor was lowered by removing 12 inches of concrete. 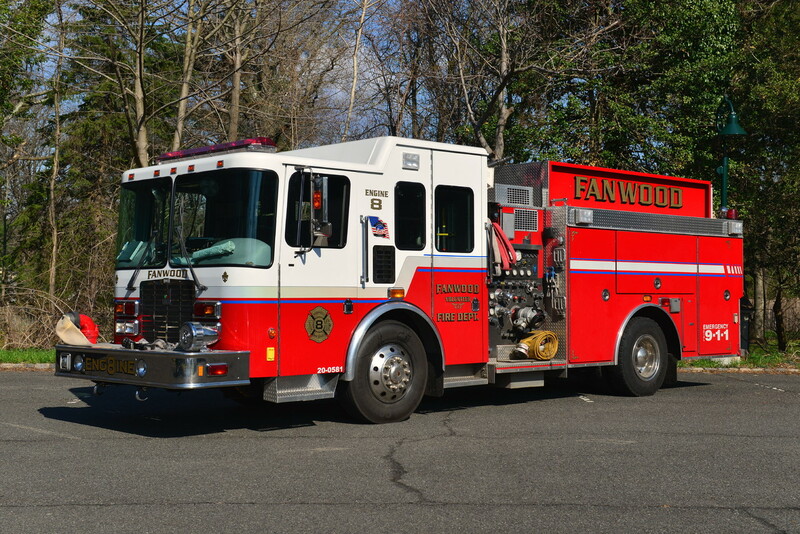 Engine 6 served us for 23 years before being retired in December of 2006. 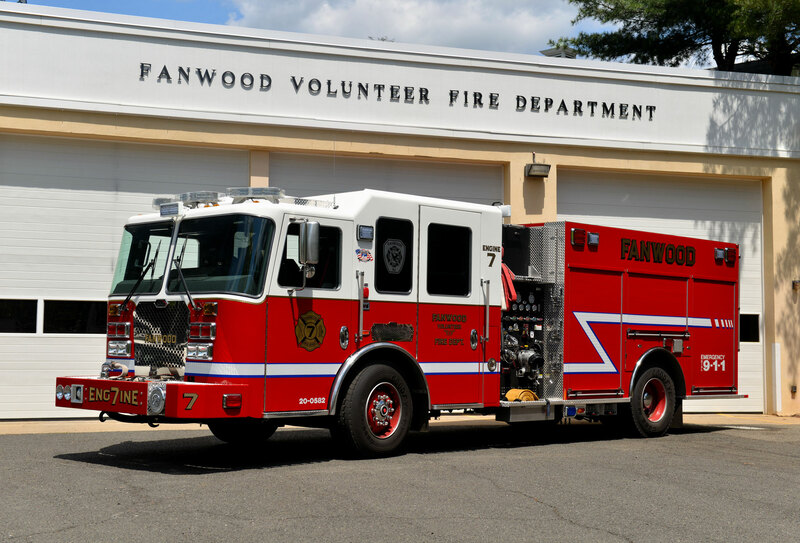 It was replaced by Ladder 1, Fanwood's first aerial apparatus, a 2006 model, 75 foot Smeal. 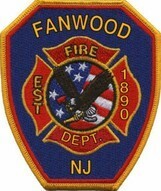 The decision to buy a ladder came because the renovation of downtown Fanwood and the Chelsea Assisted Living facility raised the skyline. 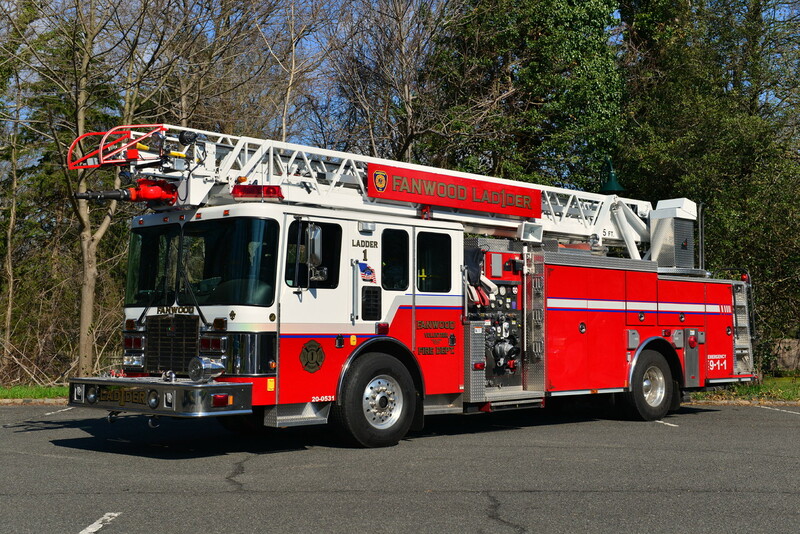 Ladder 1 was inaugurated into the firefighting community on August 4, 2007, with a traditional wetdown celebration.